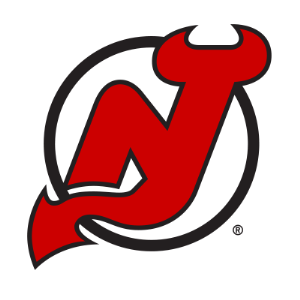 This is the official calendar for the New Jersey Devils 2018/19 schedule. Click the "Add to Calendar" button to add the schedule to your digital calendar so you never miss a game! Schedule changes and post-season will automatically sync to your device.